The Nets 'N Climbs haven't changed much over the years, but there used to be swings that were at the very top. 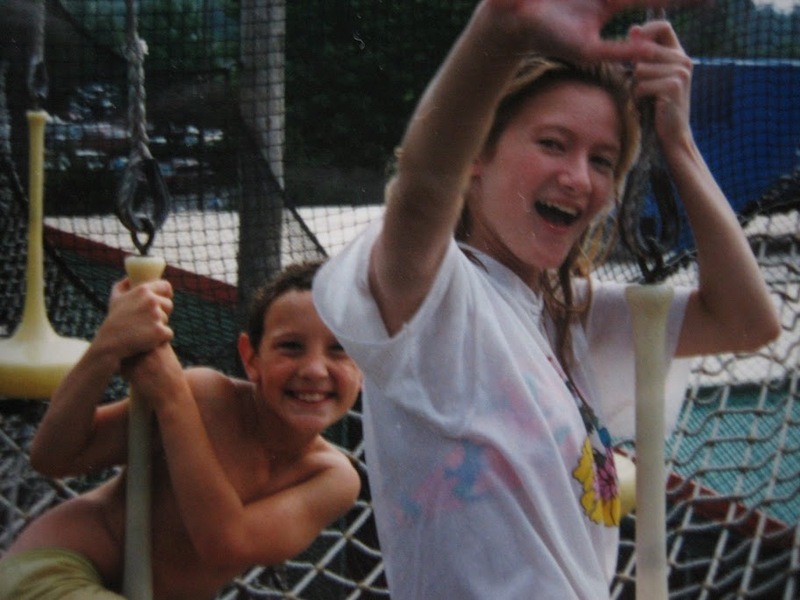 The swings gave kids the ability to swing high above the ground, despite being only a few feet above the safety of the net. The more I think I about it, the more there were quite a few things that terrified me at Sesame Place. 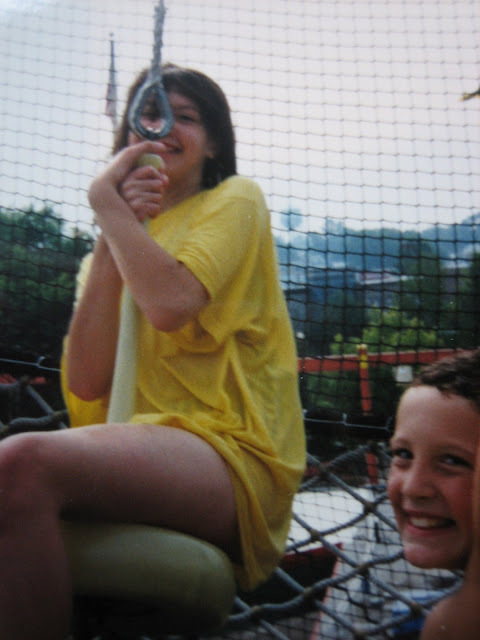 We got to the swings at the top, and my parents wanted me to have fun on them, but I just wanted down. I think I got on a swing for like, 5 seconds before just cowering in a corner until the rest of my family was done.